Find the Mistakes In Your Book Before Your Readers Do! We offer four levels of editing for your manuscript, depending on your needs – proofreading, copy editing, substantive (line) editing and developmental editing (details below). Our editors follow the Chicago Manual of Style, however, if you have personal preferences that differ from what CMOS recommends (or you prefer to use a different set of grammar rules), they are happy to accommodate that. All editing is done with Microsoft Word, using the Track Changes feature to show the corrections. This allows you to easily jump back and forth between all the corrections the editor has noted, and to accept or reject those corrections as you wish. In addition to receiving the edited manuscript, you will also receive a separate style sheet from our editor (not included for developmental edits). The style sheet will include notes on grammar rules used (or altered or ignored) when editing your manuscript, as well as a list of spelling, punctuation, and capitalization practices for your book to ensure that the text remains consistent throughout. This is the most basic level of checking and is the final stage before publication. We will check for errors in spelling, punctuation, and capitalization, as well as watch for missing or duplicate words, and check for basic grammar mistakes or factual errors. 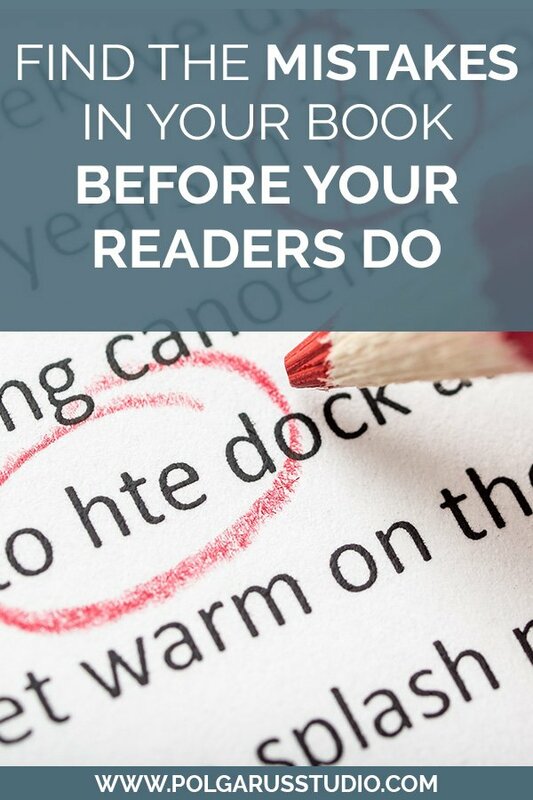 Proofreading is not a replacement for editing, but the final polish to make sure your book is as good as it can be, and fix any glaring mistakes that have slipped through. Your book should have already been edited (whether by yourself, or by someone you’ve hired). The editor will sometimes include notes on problems they spot in plot, setting, and pace, or include comments on character, style, consistency, transitions, story structure, continuity, logic, etc. While these notes won’t be as in-depth as a substantive/line edit and are not the focus of a copy-edit job, the editor will point out the most pressing issues that will improve your manuscript. The editor will ensure that your style and voice are maintained, working with you to improve your book and make the story stronger without re-writing it so you no longer recognize it as your own. Pricing: Copy editing is $0.009 cents – $0.013 cents a word, depending on the level of work required (minimum charge $25USD). The editor will check for everything they would in a copy edit, but with an eye toward the bigger picture of the finished book. The editor isn’t just looking at the grammar of the text you have written, but the language you are using to communicate your story to the reader. The revisions to your text will be much more substantive, and a greater focus will be given to providing notes for character, style, consistency, transitions, structure, pacing, and continuity. This level of editing is time-consuming, but the final result will give you the best book possible. Pricing: Substantive/Line editing is $0.0145 cents a word (minimum charge $25USD). The editor isn’t going in and correcting what you have written on a line by line basis (although our editor will still be giving you writing suggestions). They are more focused on the overall story of your book, rather than the words you have used. The aim is to ensure the pacing of the story works, your characters are solid and believable, and that your story is logical with no obvious problems or holes. The editor will prepare a detailed report on your manuscript, giving their thoughts (and suggested changes) for every element of your manuscript. You will probably be rewriting characters, adding and deleting scenes, and possibly even changing large elements of your story if you follow all their suggestions, but your story as a whole will be a lot stronger. Developmental editing is best done early in the writing process. Pricing: Developmental editing is $0.016 cents a word (minimum charge $25USD). We are happy to provide a sample edit of up to the first ~750 words in your manuscript, so you can gauge if our service is right for you. Depending on availability, this may take a few days to a week. Do I Have To Get Developmental Editing, Line Editing, Copy Editing And Proofreading? No, not at all. You can choose to go with just one or two of the options. 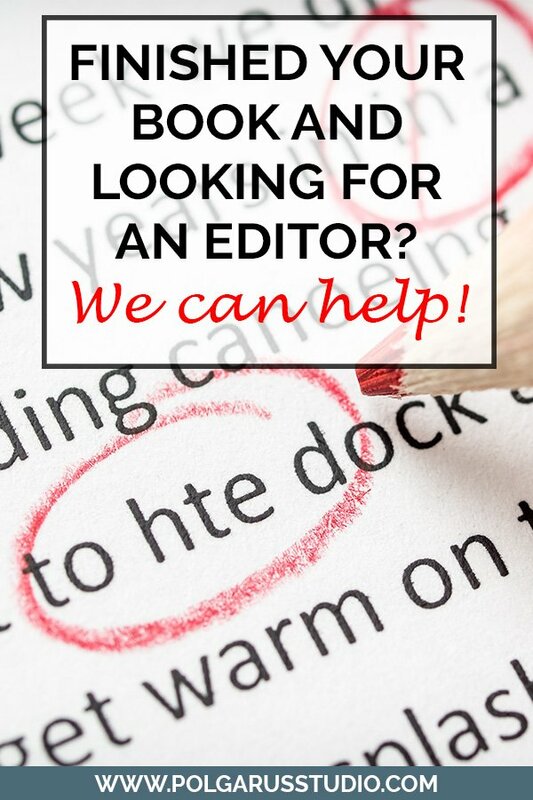 If you do choose to have multiple edits done on your manuscript, they will be carried out by different editors (to ensure a fresh set of eyes is always looking over your work). Can I Get Formatting Done As Well? Yes! We are more than happy to format your book for you, once the editing process is complete. 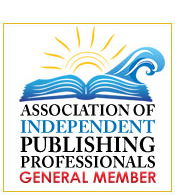 There is a 20% discount on the formatting price for books we have done developmental, copy or line editing on (unfortunately, the discount isn’t available for books we have only proofread). Please note that the quote for editing doesn’t include the price of formatting at this stage – we will give you a separate price once the editing is complete, and we know the final word count. If your manuscript is ready for editing, or you have any questions, please use the form below, and we will reply as soon as possible. Do you require formatting as well?